Although New York City is widely recognized as one of the food capitals of the world, nearly half of all city residents live in neighborhoods with serious rates of diet-related illness and significant barriers to access healthy foods. While Greenmarket aims to serve all New Yorkers, special projects and partnerships with city government and community-based organizations ensure that we are reaching our most vulnerable residents who cope with food insecurity and diet-related illness. 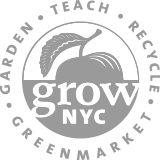 GrowNYC partnered with the New York City Department of Health and Mental Hygiene and four independent pharmacies to pilot a pharmacy-based fruit and vegetable prescription program. The program is funded by a Food Insecurity and Nutrition Initiative (FINI) Grant from the United States Department of Agriculture and aims to increase fruit and vegetable consumption among SNAP participants. 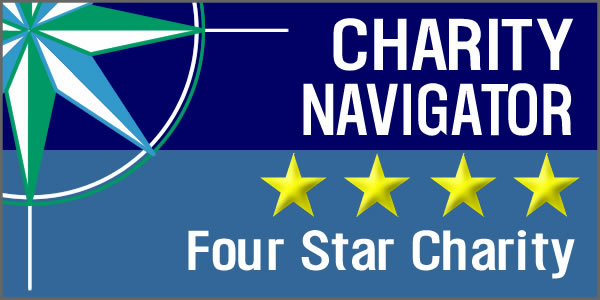 To participate in the program patients must be 18 or older, take medication for high blood pressure, and use an EBT card for SNAP. Each month that a patient fills a prescription for high blood pressure medication at a participating pharmacy, they can receive a “prescription” worth $30 in Health Bucks redeemable at a Greenmarket location partnered with the pharmacy. To learn more about Pharmacy to Farm Prescriptions and participating pharmacies, visit the Health Bucks website. The Fruit and Vegetable Prescription program is a collaboration between the New York Presbyterian Ambulatory Care Network’s Nutrition Department, the Choosing Healthy and Active Lifestyles for Kids program, and GrowNYC. Registered dieticians at five outpatient clinics at New York Presbyterian Hospital provide patients with a prescription good for $10 in Greenmarket Bucks to be used for the purchase of fresh fruits and vegetables at participating Greenmarket locations. 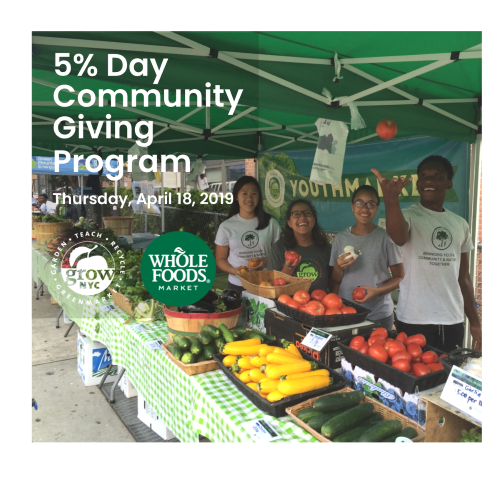 The program operates between June and November and Fruit and Vegetable Prescriptions can be redeemed at the Fort Washington Greenmarket , 175th Street Greenmarket or the Inwood Greenmarket. To learn more about the Fruit and Vegetable prescription program, contact Emma Hulse at emh9022@nyp.org or visit the information tent at participating markets. Food pantries across the five boroughs provide critical food assistance to low-income New Yorkers. However, many pantries in the city are extremely limited in their capacity to keep fresh fruits and vegetables available for their clients. The Fresh Pantry project, piloted in fall 2017, connects pantry clients to farmers markets to educate them about local agriculture, seasonality and the nutrition benefit programs available to low-income New Yorkers at farmers markets. Program participants received a $12 voucher good for fruits and vegetables and were led on a walking tour of the nearest Greenmarket or Youthmarket location, where they could redeem the program voucher for fresh produce, learn about the services available at Greenmarket, meet local farmers, and participate in a healthy cooking demonstration using local produce from the market.